Sometimes getting a visa can feel like a massive hindrance to travelling. Many of us have been there when you get an invitation to a destination wedding, birthday or you are making holiday plans and that visa burden pops up. While it can be stressful, it is important to try to make a conscious effort to never let visa applications discourage you from travelling or be hindrance enough to prevent you from seeing the world even as a student. For me, there was once a time when applying for visas was like second nature to me. 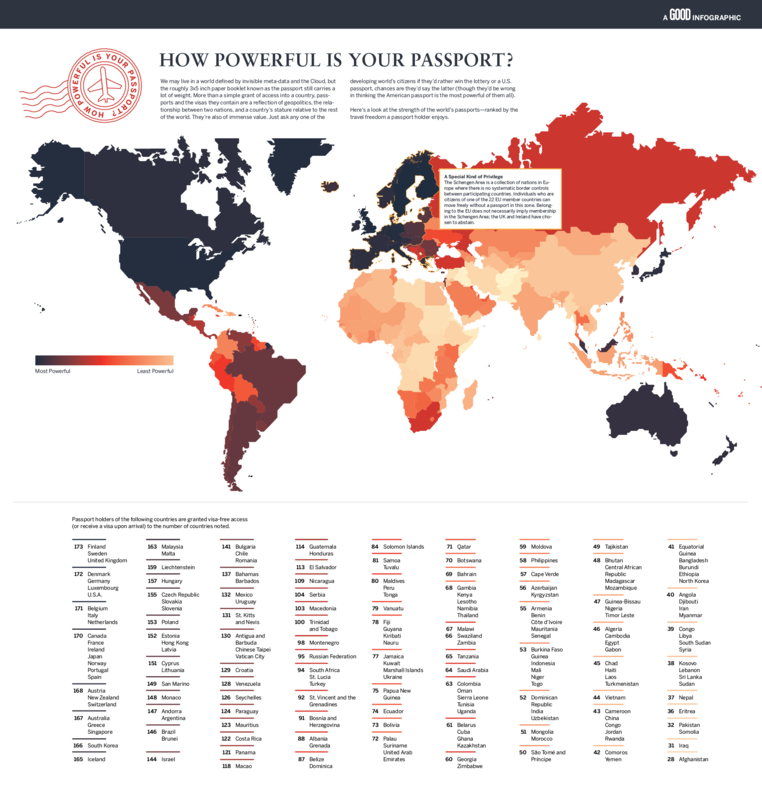 With the Nigerian passport, listed as one of the countries with the least right of passage (access to 42 countries) compared to the United Kingdom passport which gives access to 173 countries – see the power of your passport below. I was able to travel to the United States, Europe, UAE, and Asia all on my Nigerian passport with visas and the icing on the cake is that I have never applied for a visa and got denied one before. What helped me was that I tried to understand what the consuls were looking for when granting visas and what their top reasons for visa refusals. Here are some tips that could help you increase your chances when applying for a visa. Not showing enough genuine interest – Suspicion that you may not be going there as a tourist but to find work there and live there. Followed closely by not enough ties in your country of residence to show reasons for coming back. Not enough money in your account to cover your stay. Find out what the embassy would need in advance and how long they would need your passports for if they are going to hold on to it if you need to leave it there. Follow application instructions properly and call the embassy if you need clarifications. Aim to apply at least 3 months in advance, nowadays Embassies are holding on to Nigerian passports longer. Also Seychelles gives visa to all Nationalities, Turkey and Dubai are also not as strict as some other countries. You can also check if you need a visa to the country you want to visit at VisaHQ. Start saving up in advance to show that you have enough money in your account to cover your stay. Some consuls will accept traveller’s cheques equivalent but traveller’s cheques can sometimes limit how long of a stay you will be granted as well as having little money in your account. Take extra time to show that you are definitely coming back home, employment letter, company ownership, student letter and anything relevant to you can think of to emphasise on the point. Probably one of the most valuable tips, you need to remember that the people behind the desks granting these visas are just people at the end of the day. So try to connect with them. I recently advised someone who had been getting short visa stays in Europe to write a cover letter to emphasise their love for seeing the world and provide a tentative travel itinerary for the year and they were given a year Schengen Visa with multiple entry. Comment below, if you would like a sample cover letter. Don’t just be mechanical, think and put yourself in their shoes? Why would they not grant you a visa, and combat it with supporting documents even if it wasn’t asked for, go the extra mile. And if you need to attend an interview (US embassy usually requires one) dress smart and be confident! 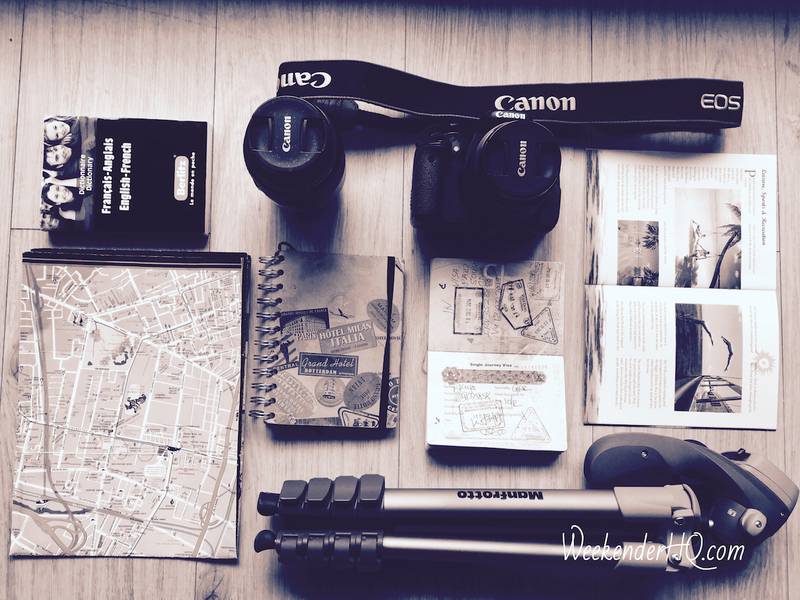 Hope these tips on applying for tourist /visiting visas help you along your journey. If you are looking to travel the world, a good place to start is applying for the Schengen Visa. The Schengen visa is basically 26 countries that have agreed to allow free movement of their citizens within this area. For visitors, the visa will allow you move freely between the Schengen area depending on the restrictions on your visa. It is important to keep in mind that no one can guarantee you a visa approval, agents or immigration consultants are all trying to help you “increase your chances of approval”. Don’t see visas as a hindrance, See it as a process… Just like anything else, you wait for your food at a restaurant, queue to pay at a till. – Lola E.
“What’s your visa experience and what has helped you along the way? 10 Interesting and Fun facts about Belgium! Sign up to our Newsletter for exciting deals and tips! Enter your email address for notifications and giveaways!